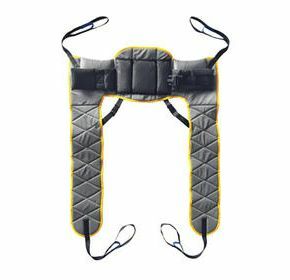 The Access sling has been designed specifically to facilitate toileting.It is an easy to fit sling, padded for comfort and allows access too, and the removal of clothing. This sling is unsuitable for amputees. 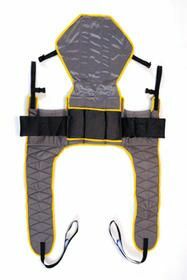 The Access sling can be used for patients in the sitting position only.